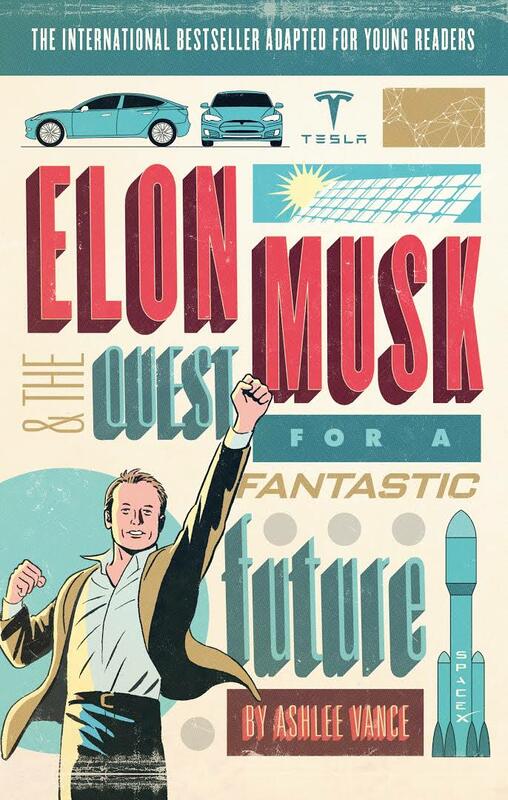 In this book, Ashlee Vance brings to us the biography of smart and shrewd entrepreneur Elon Musk. According to me, this book brings to you the best of the inspiration and determination you can ever probably get in your lifetime. Ashlee Vance in this talks majorly about Elon`s World in which, every day he plays the key role by setting up and managing the different task everyday life. 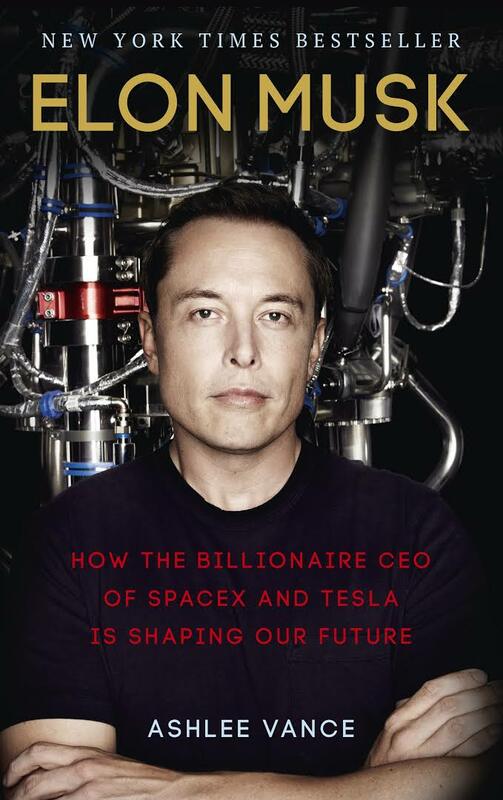 I would like to acknowledge you that Elon is the founder of ,Space X, Tesla and solar city. His college life in Canada. His first ever space mission. Establishment of his electric car thought. And, then how he achieved what all he wanted to. This book is highly recommended to all who want to make this world a better place to live. This provides you with the best guidance, inspiration and determination to achieve any kind you want to. The 2017 version of this book will be reviewed soon.